Gipsy Tights blog, stay tune with us for the latest trends for your legs! 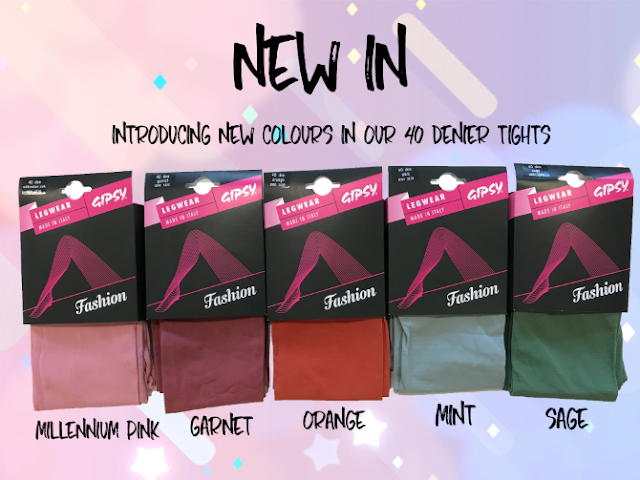 Thank you Gipsy Tights fans! Happy Holidays and best wishes for 2017. NEW IN FOR SUMMER SPRING!